When you go to the pet store to pick up some training treats, you are confronted with dozens of options. Picking a brand and a flavor can be overwhelming. 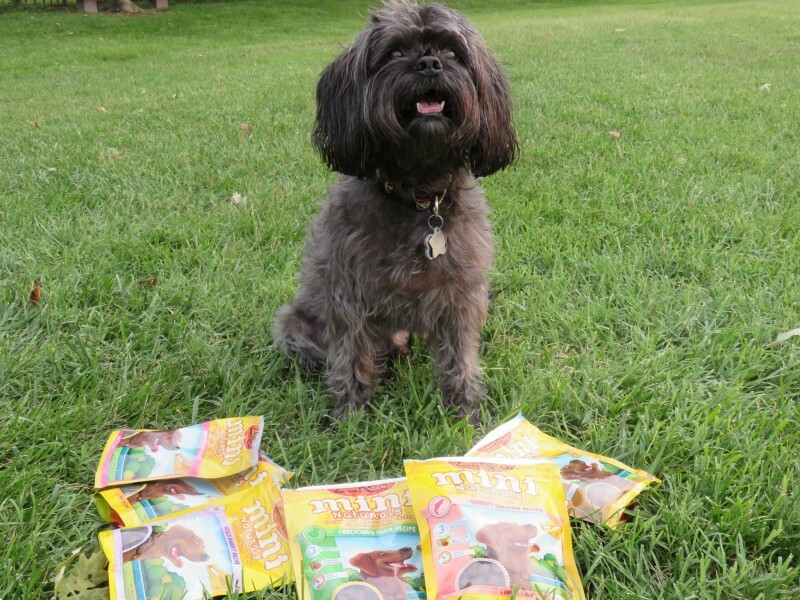 The first thing you need to decide is which brand of dog treats you want to buy. If you are looking for training treats, you want to consider both nutrition and calories. Since you will be giving your dog lots of these little treats, you don’t want them to fill up on something that isn’t good for them. You also want to keep the calorie content down for each treat so you can give your pup a lot of them. 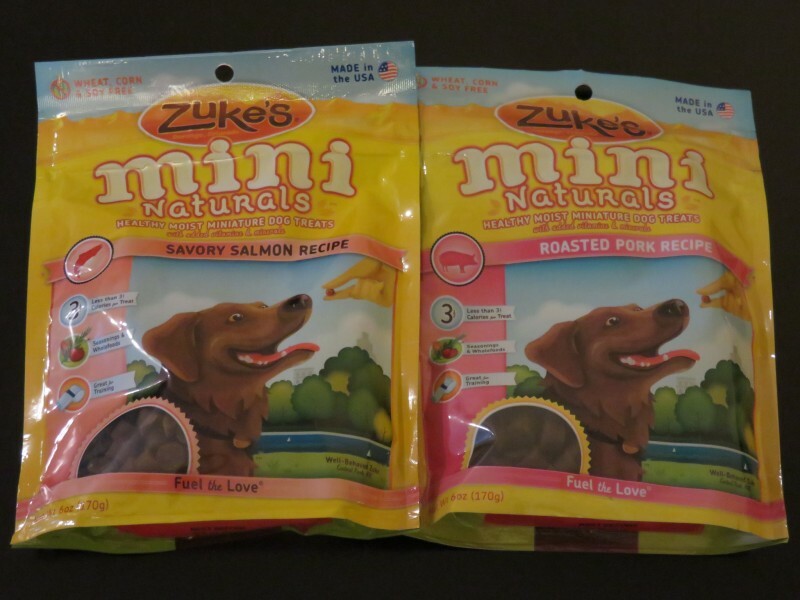 I like Zuke’s Mini Naturals as training treats because they taste great and are healthy too. Each treat is only 3.5 calories, so you can give out a lot of them without having to reduce the regular food at mealtime. 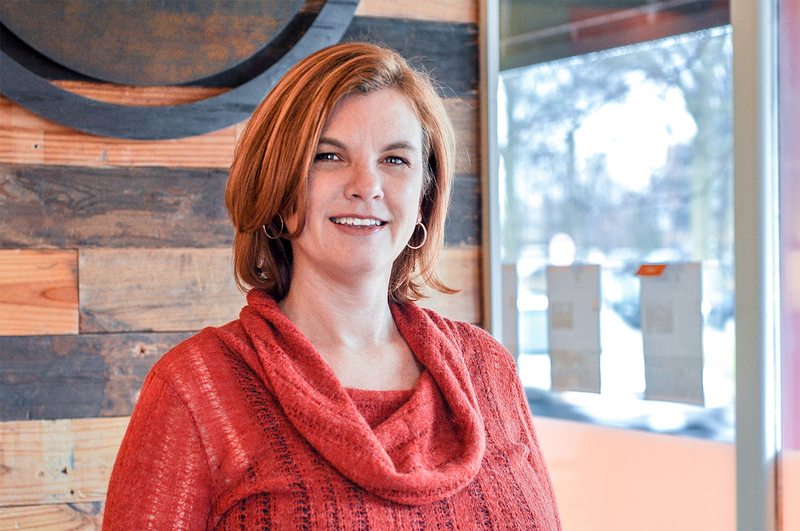 Zuke’s treats also are nutrient-rich with cherries, rosemary, and turmeric…powerful, whole food sources of antioxidants. Once you have decided which brand of treats to use, the next issue is to decide what flavor to purchase. There really isn’t a right or a wrong here. All of the flavors are popular with dogs. But like people, dogs have favorite foods too. 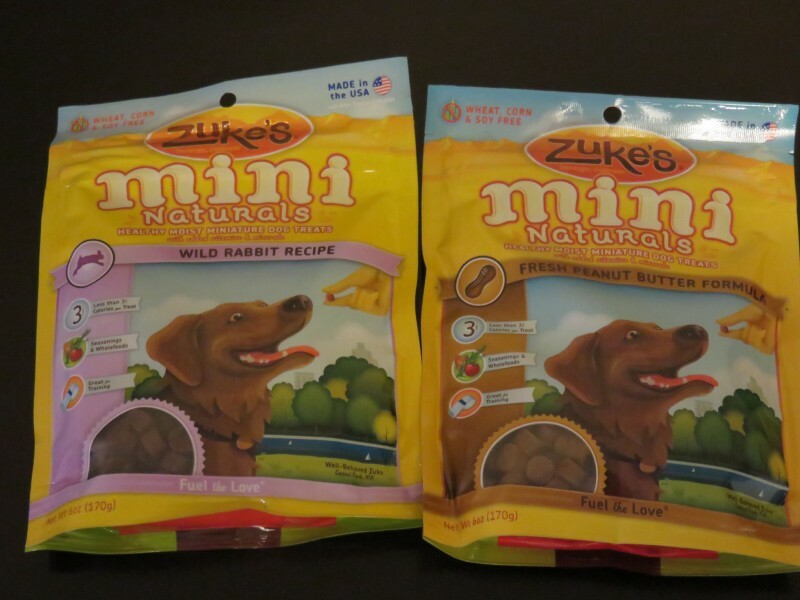 I recently had an opportunity to test which flavor Milo liked best of the Zuke’s Mini Naturals treats. 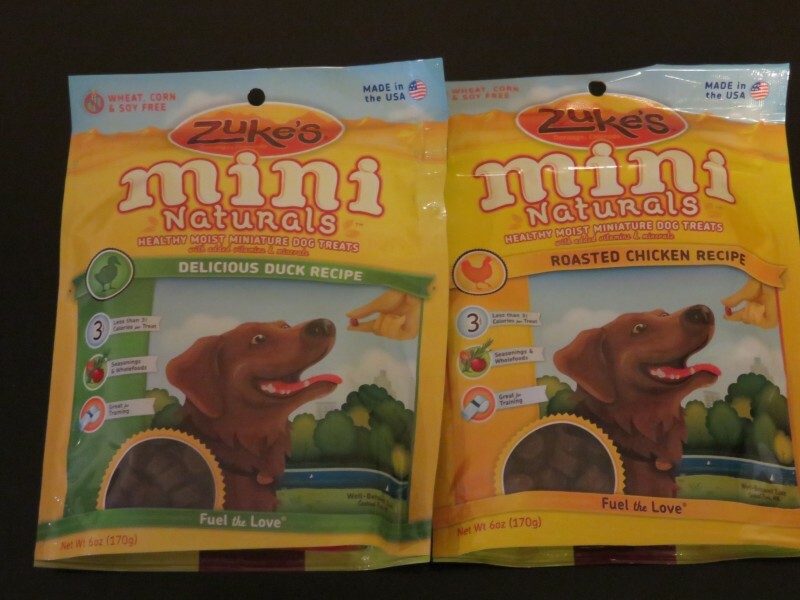 Zuke’s sent me a complete set of the Mini Natural’s flavors to try out in exchange for me writing up a blog post featuring their product. I was excited to try out all 6 flavors to see which Milo would choose – chicken, pork, salmon, duck, rabbit or peanut butter. I put together a quick video to show you how our flavor experiment went. Do you think you can guess which flavor he picked? Please excuse the poor video quality (I changed the settings on my camera after I saw this video) and the goofy way I talk to Milo. 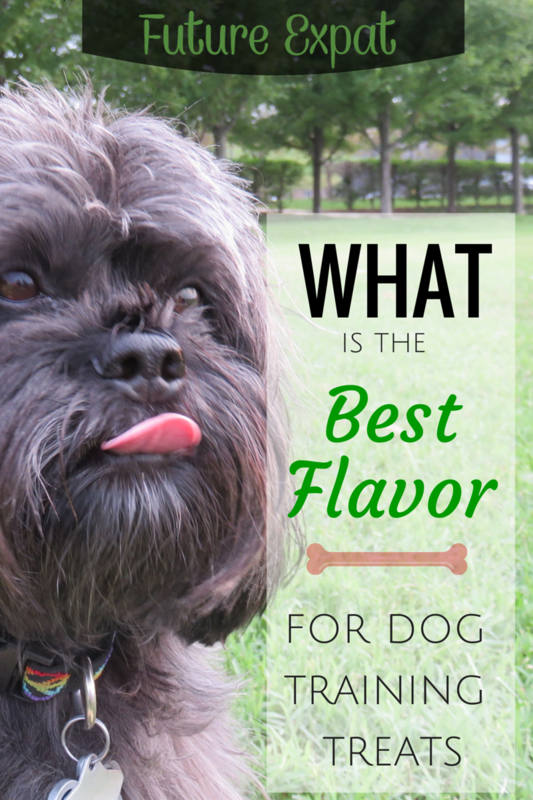 Which flavor do you think your dog would pick if you tried a flavor experiment? Try it for yourself with Zuke’s! Zuke’s is giving one of my readers the same 6 pack of flavors. It’s easy to enter the giveaway but you have to hurry as the winner will be picked next week on October 1. DISCLOSURE: This post is sponsored by Zuke’s via OffLeash Communications. I received compensation for writing about Zuke’s products. I only recommend products or services I use personally or believe will be good for my readers. I was given the freedom to write what I wanted and this content reflects my true opinions. I totally agree. I have a dog myself and I can totally recommend some of the treats that you showed. I think my dog really likes them. Milo is such a cutie! I’ve not tried these training treats with Lulu, but seem like a good option. Your doggie is such a little cutie:) I think my dog would have picked the peanut butter:) He LOVES peanut butter! Thanks for sharing with us at the Teach Me Tuesday Linky Party! OMG. Jedi would be in heaven if I did that. His favorite would probably be the one closest to him. Yep, my dog is a pig . 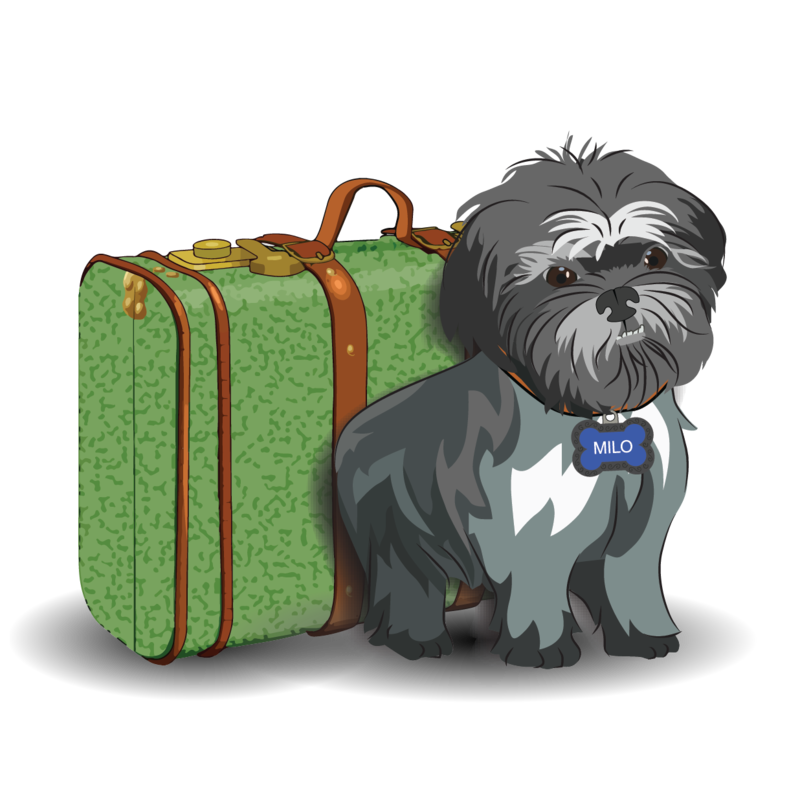 . .
Hi we just hopped over here from Pepi Smart Dog’s blog hop. It’s nice to meet you. 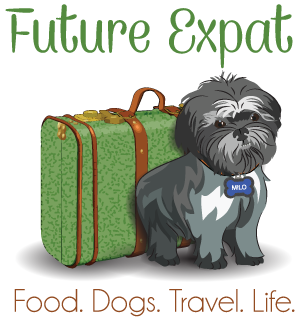 What an interesting blog you have – cute dogs too. Great product review! I think all of them are your favourites. HeeHee! Great video too, it came out really well. Awesome article and product review. Thank you. I have a beagle dog and I can totally recommend some of the treats that you mentioned. My dog is kinda crazy about these treats. This was really cute! Thanks for sharing this. 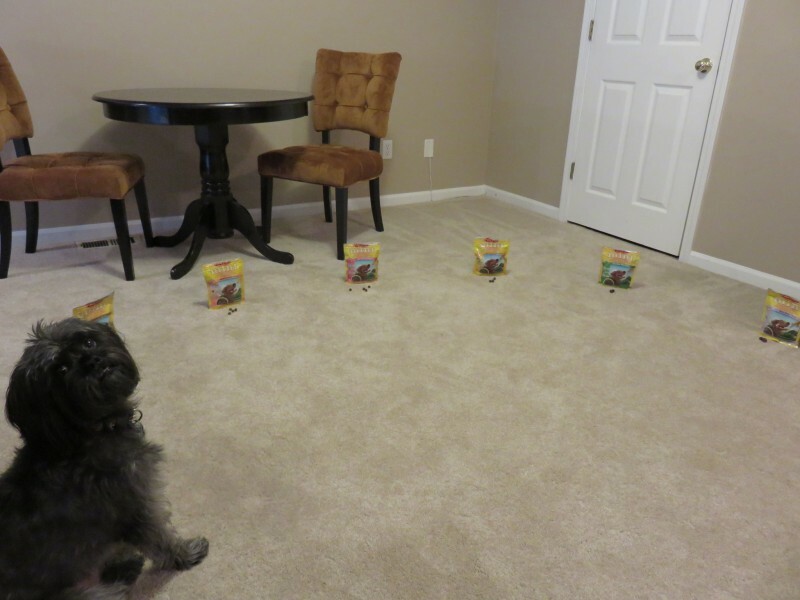 Your dog is very obedient to not just run after all the treats. Fantastic article and product review. I think all of them are your favorites. Thank you so much for sharing.